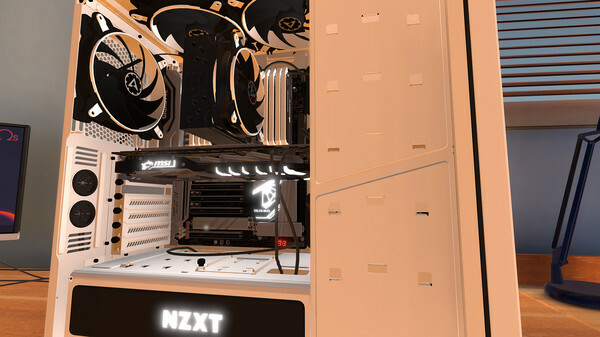 Does building your own PC seem too daunting? 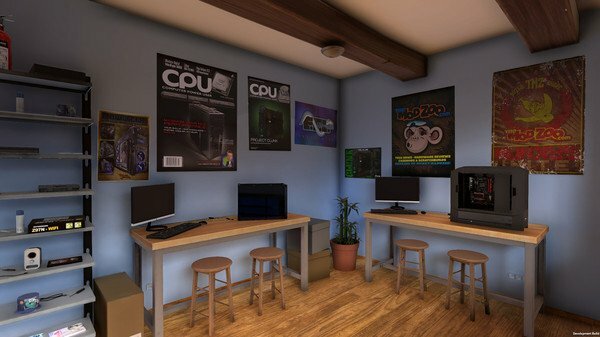 PC Building Simulator will teach you how! Experiment with a large selection of accurately modelled, fully licensed parts from your favourite real-world manufacturers to build the perfect PC possible. Run your own business building and repairing PCs for your customers. Keep your books balanced to continue making a profit. What's included with PC Building Simulator? 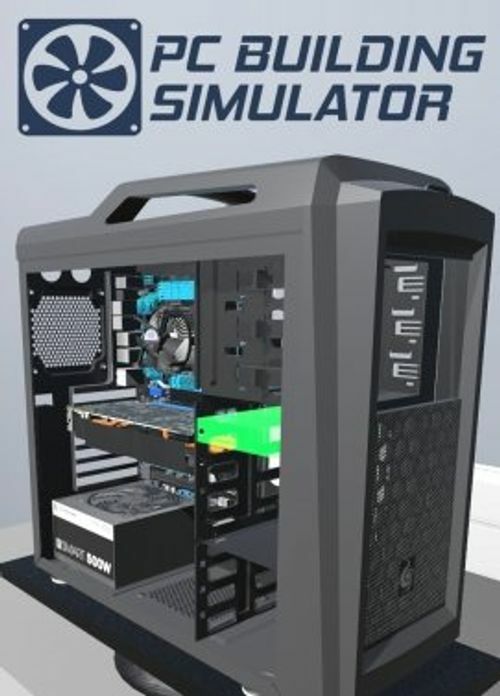 Base game for PC Building Simulator on PC. 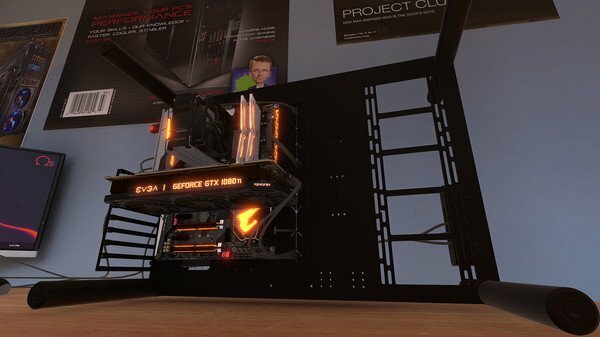 Is there any region lock for PC Building Simulator? From simple upgrades and repairs to full system builds, play in career mode to be in charge of your very own business. In your cozy workshop, you will have to use your technical skills to complete the variety of requests customers make. Build your own PC with a large selection of accurately modelled, fully licensed parts from your favourite real-world manufacturers. Build from the case up and personalize it with LED and cabling colors to a range of air and water cooling solutions. 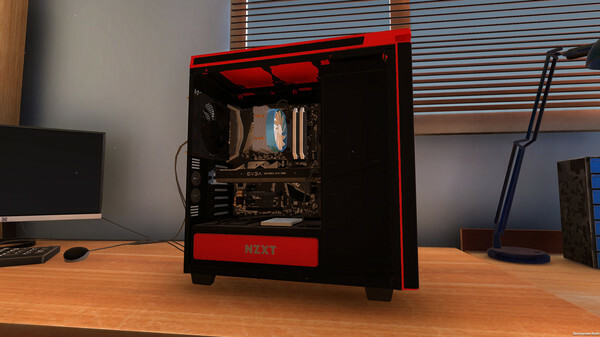 PC Building Simulator is a useful resource for even the most novice PC user to learn how their machine is put together. Follow step-by-step instructions on assembly and learn about what each part is and its function. 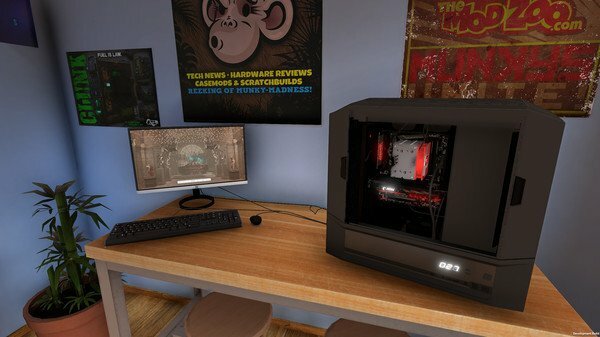 Want to get a free key to play PC Building Simulator?